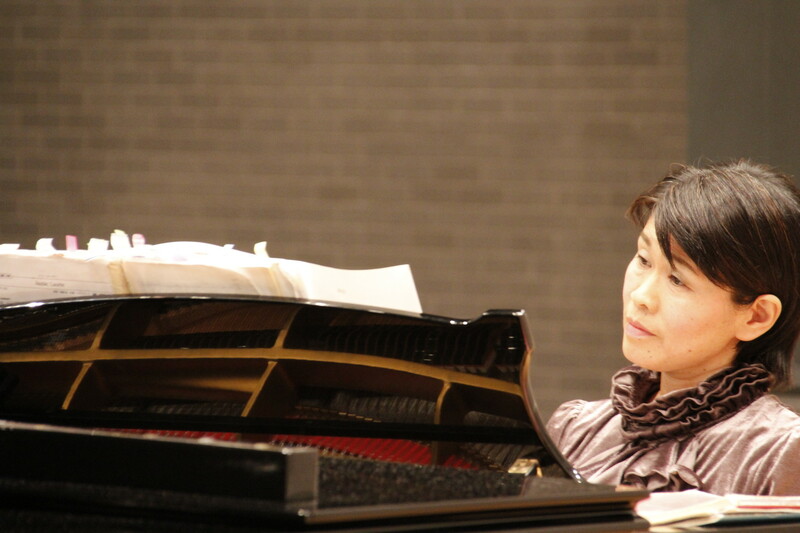 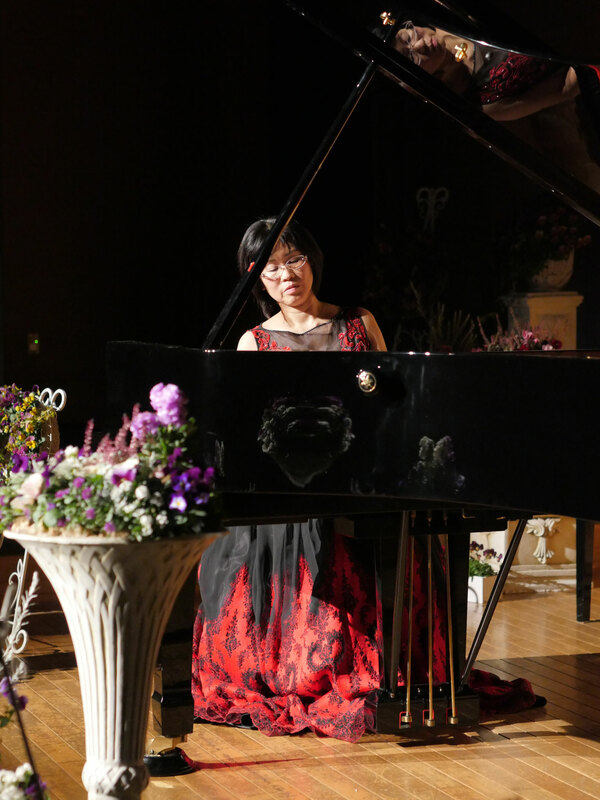 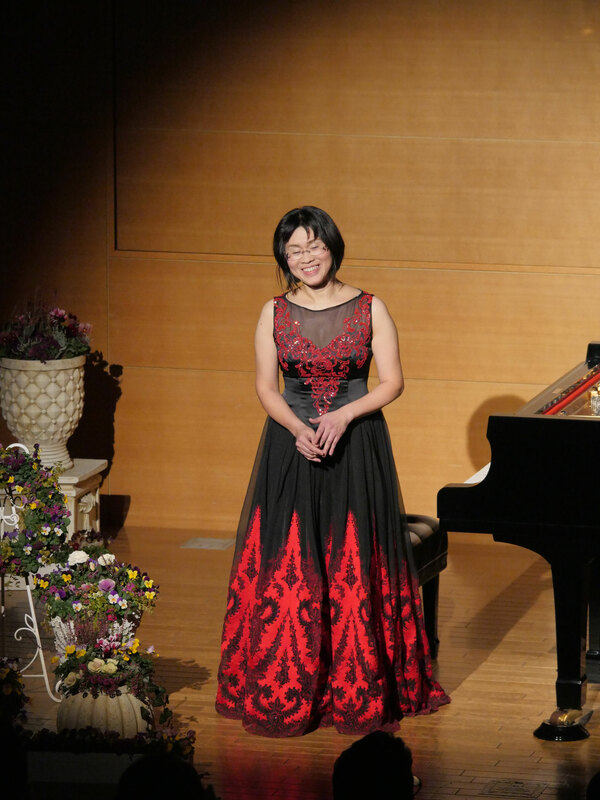 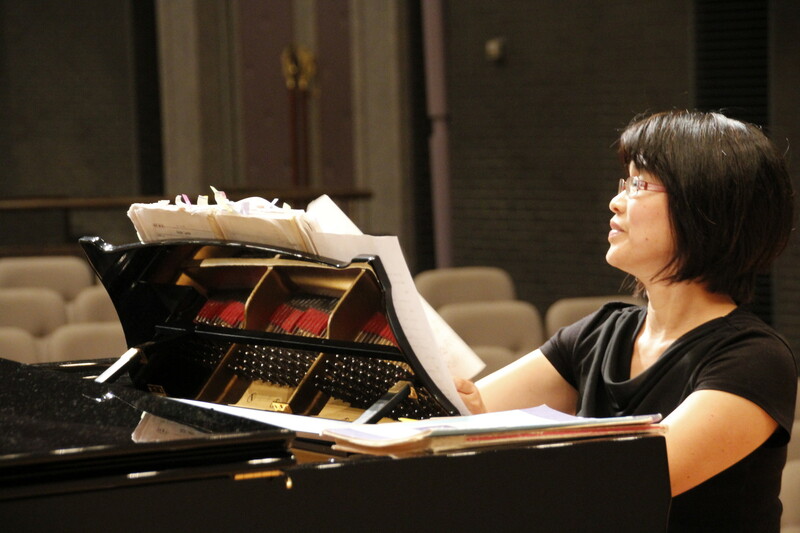 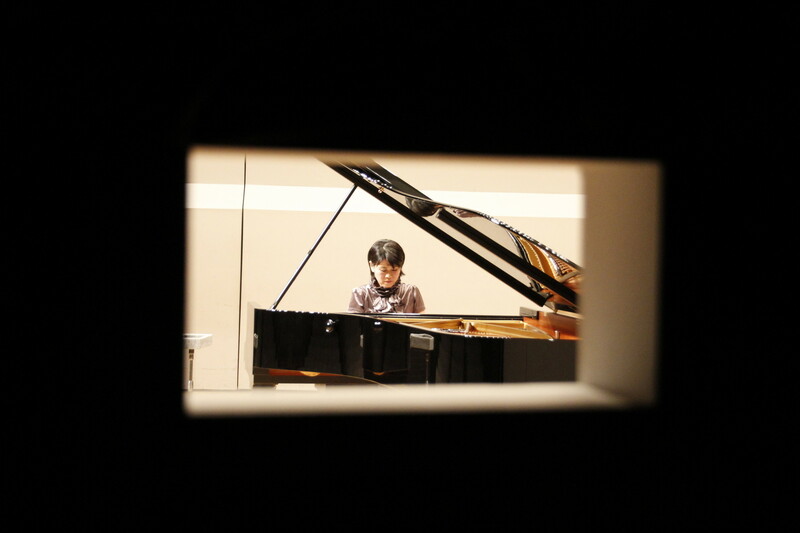 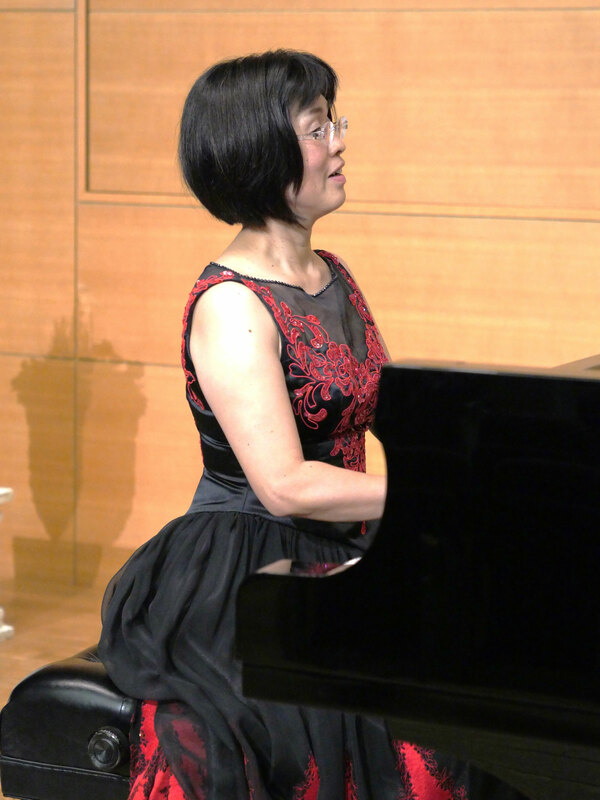 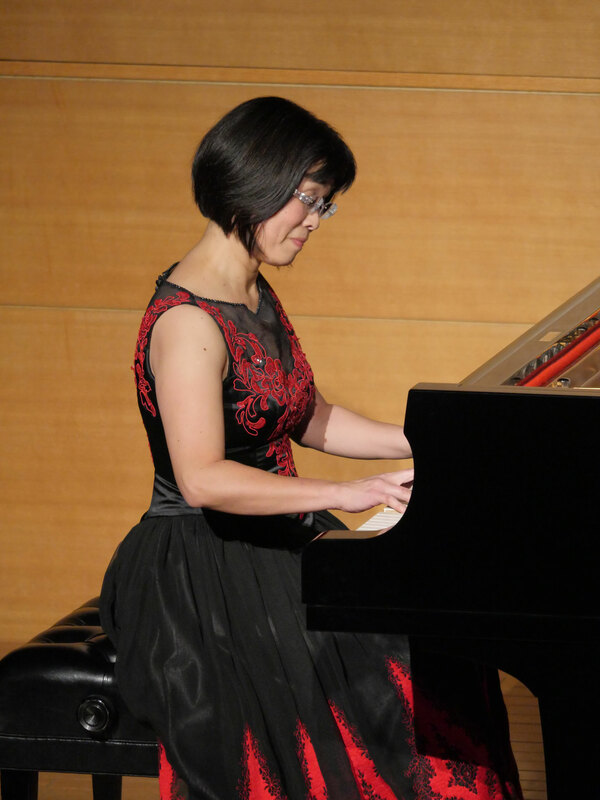 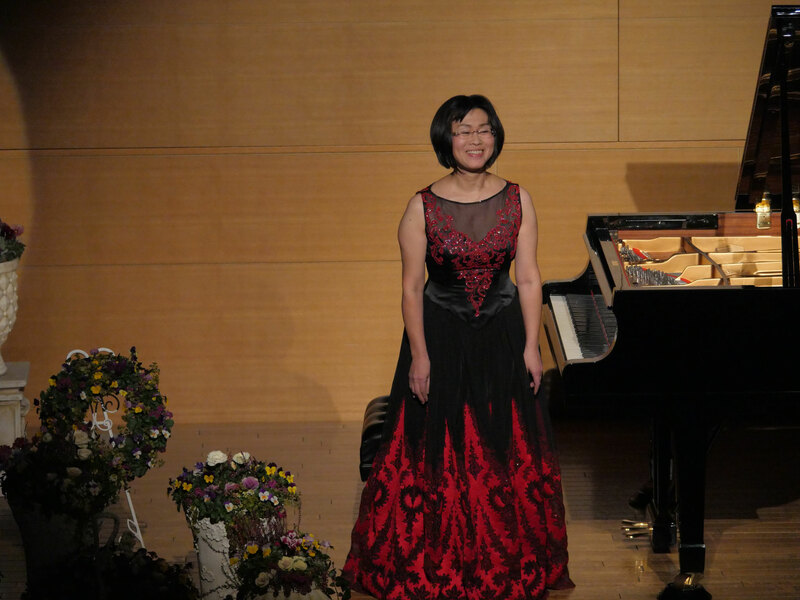 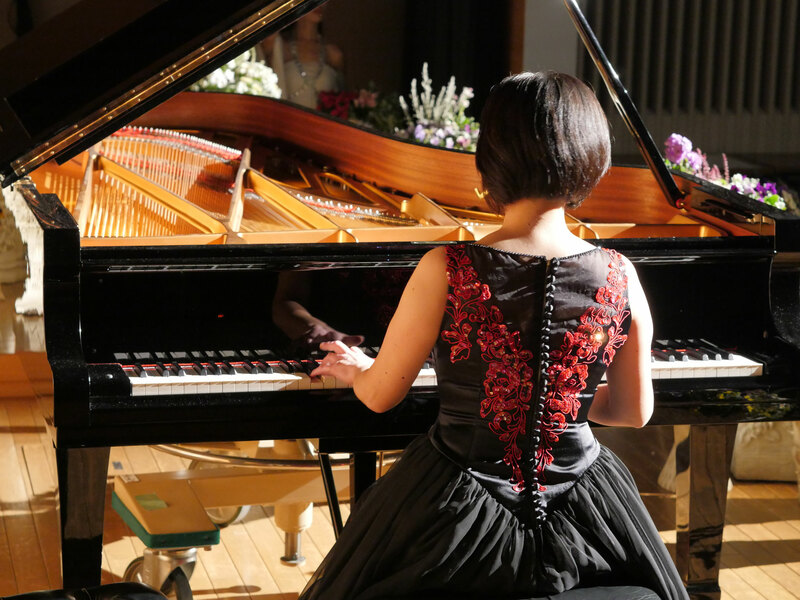 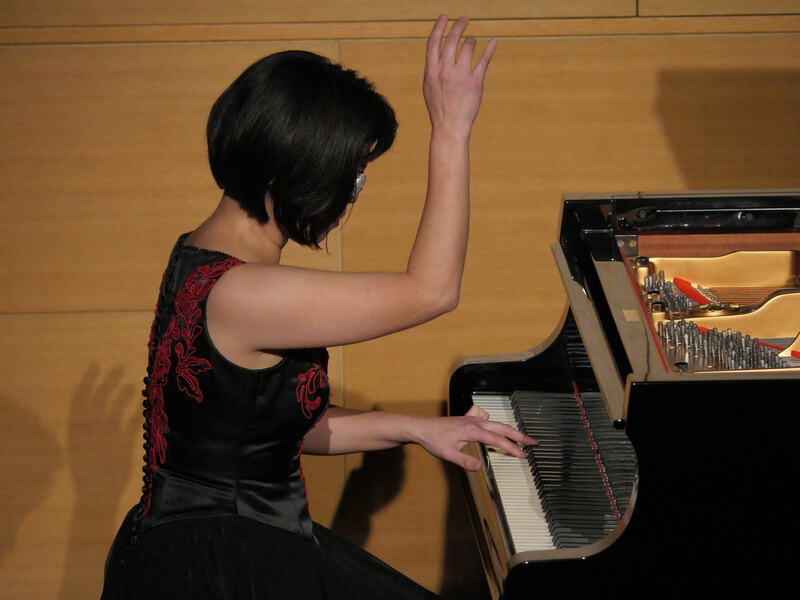 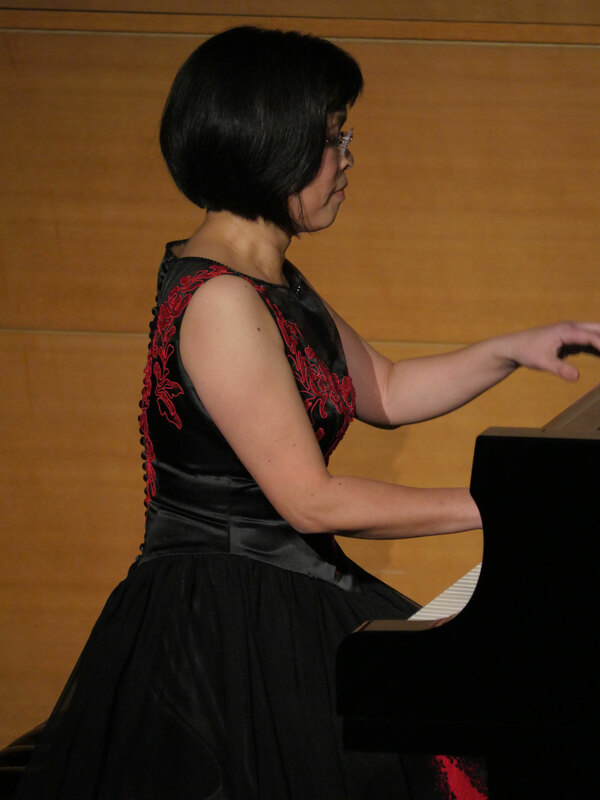 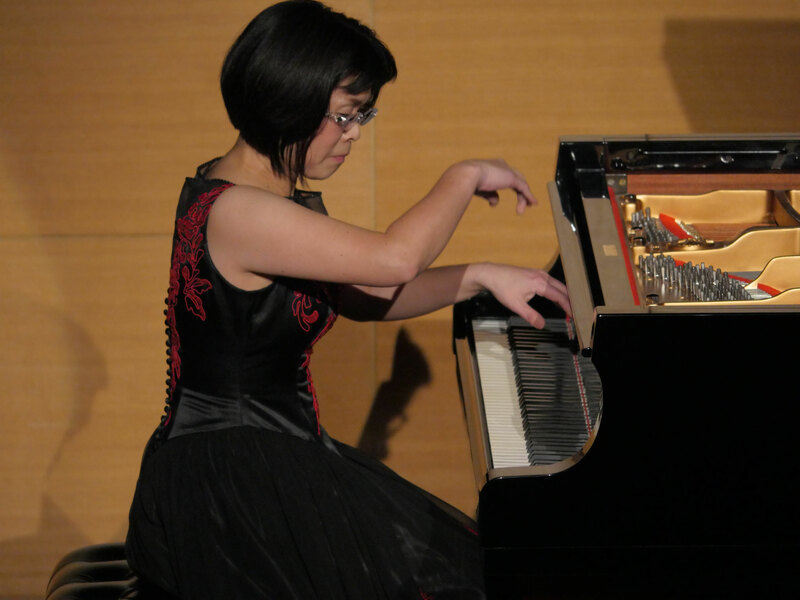 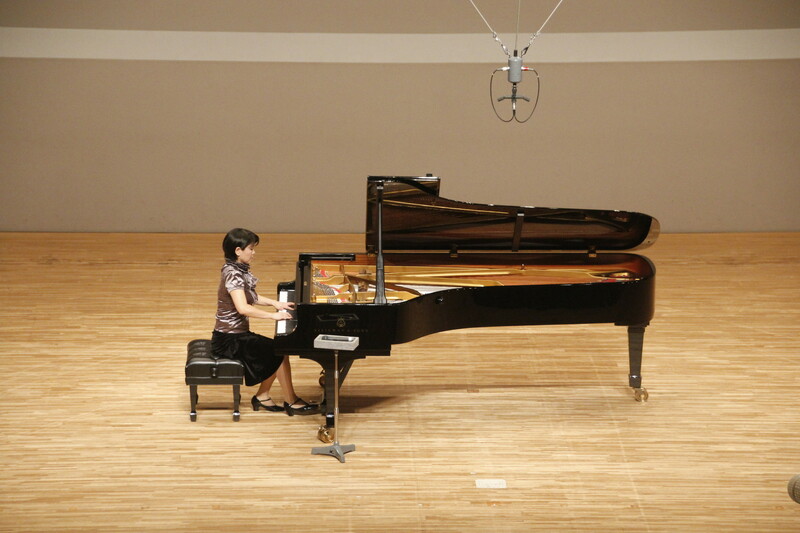 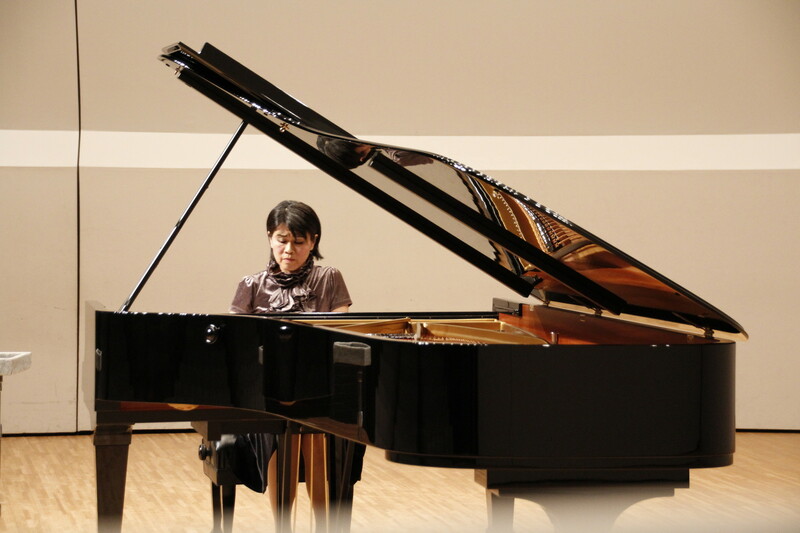 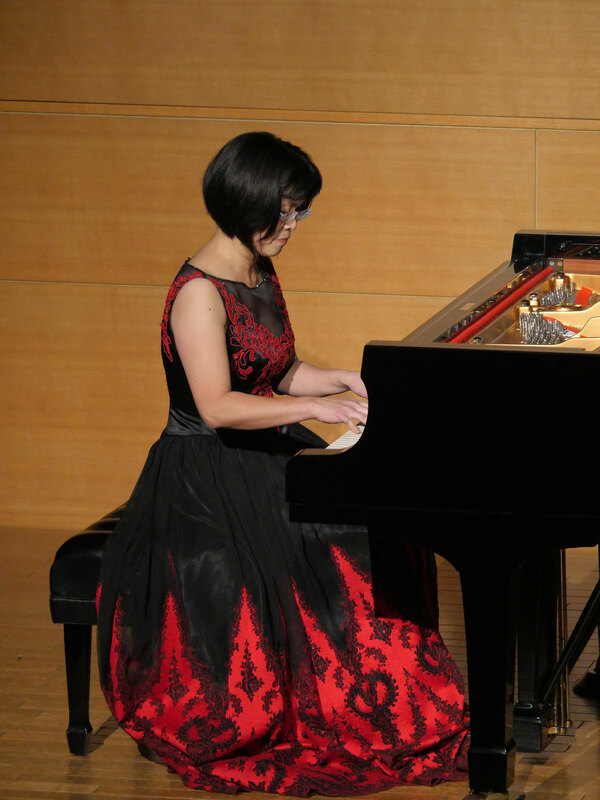 Sachiko Kayahara-Sakakibara, pianist, was born in Hiroshima, studied at Kunitachi College of Music in Tokyo with Yuko NAKAYA, in Austria with Jorg DEMUS, and also at graduate school Okayama University. 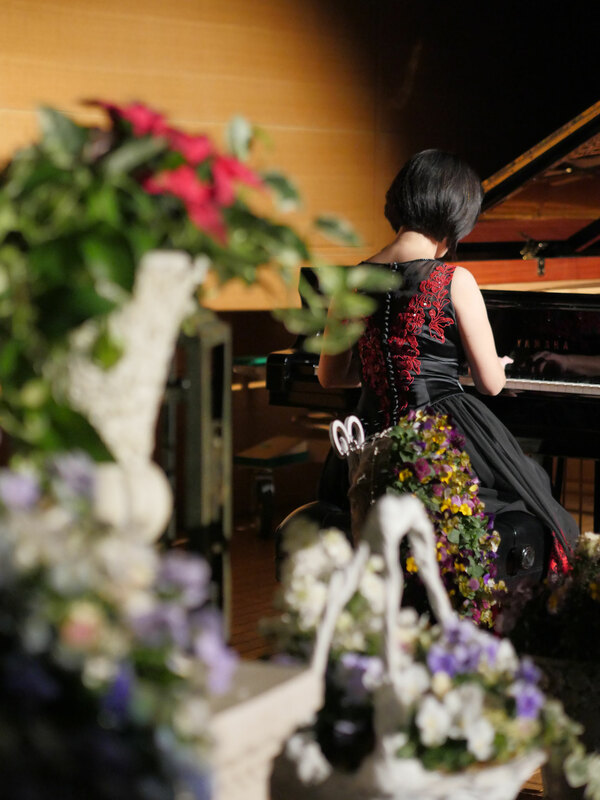 On October 1994 she performed with czech PRAŽÁK String Quartet, was touched in their music so deeply that she moved to Czech Republic in 1995 to study with professor Jan PANENKA at the Academy of Performing Arts in Prague, based her music activities in Prague till 2004. 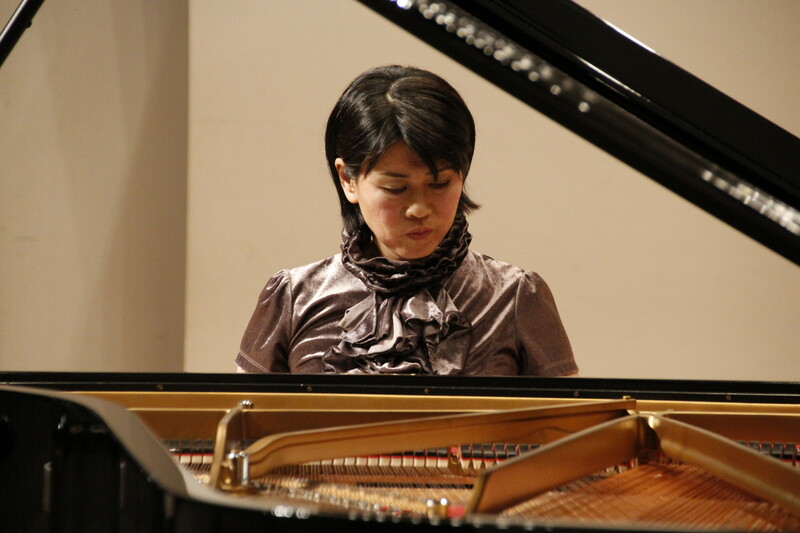 She has released 7 CDs together with PRAŽÁK SQ on Harmonia Mundi France, including Janáček's works awarded Diapason d'or de l'annee 1998/ the best chambermusic disc of the year/, Mahler piano quartet in a minor appears on the movie SHUTTER ISLAND by L.DICAPRIO & M.SCORSESE. 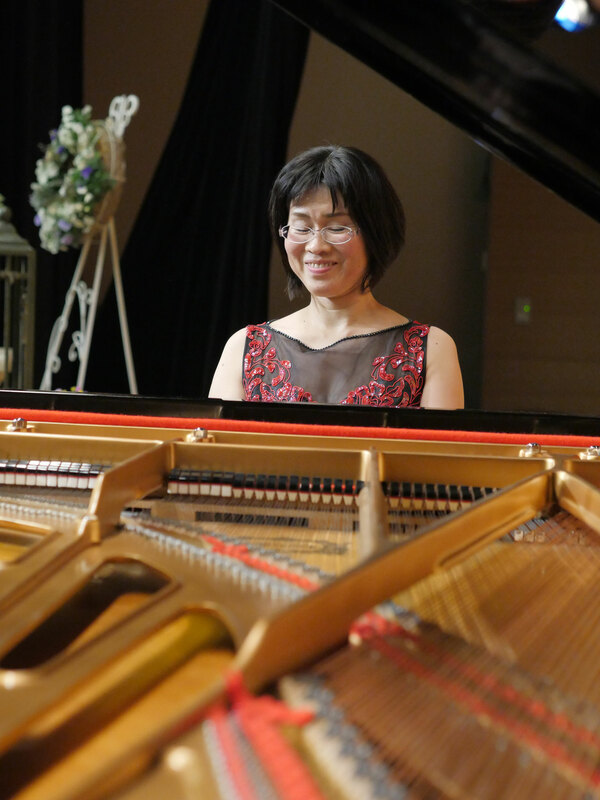 She is known as a talented chamber musician, and as a solist has recorded Czech and Japanese piano works for Czech Radio and other publishers, outstanding Janáček album is released on Membran. 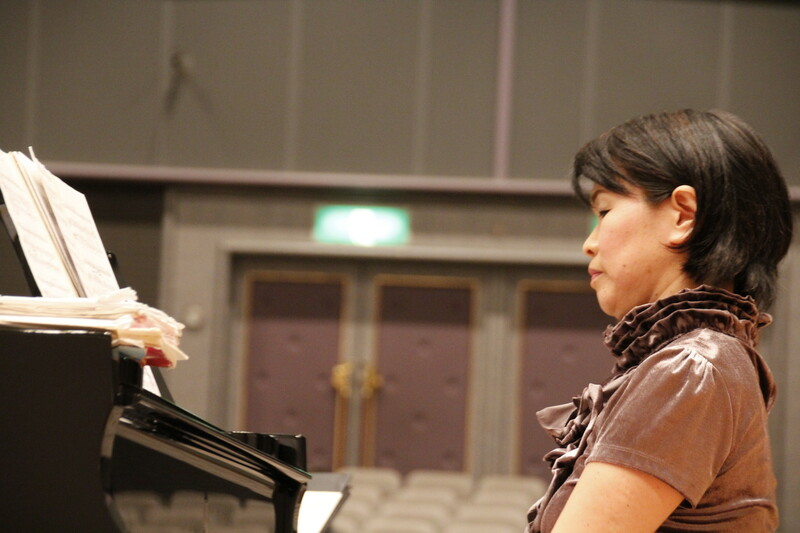 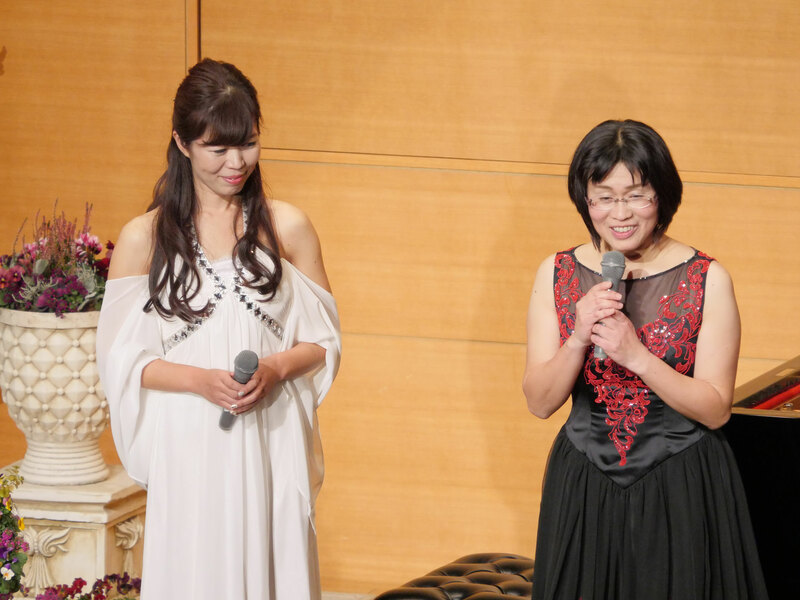 She worked at Gymnasium and Music School City of Prague and currently lectures at Aichi University of the Arts and Nagoya College of Music.